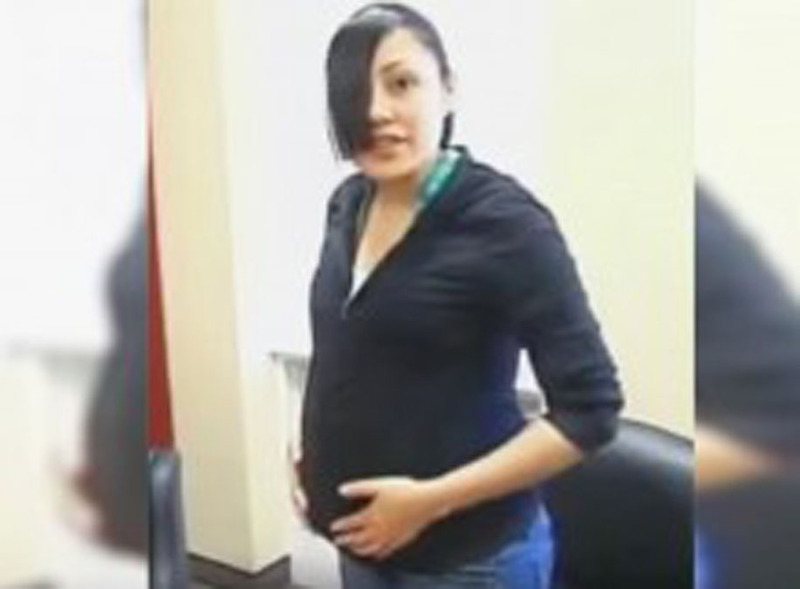 Gaby Rodriguez was a 17-year-old, straight-A high school student at Toppenish High School in Washington when she announced to the world that she was pregnant. The big secret: She wasn’t actually pregnant at all. Yet for six months she would pretend to be, wearing a fake belly that grew in size, until she announced again in front of the entire school that she had faked it all. This wasn’t a scam or a scheme, like we’ve seen with fake pregnancies before, this was an experiment for one pretty incredible reason. Gaby Rodriguez wanted to know how her life would change if she were a teen mother. Her experienced proved one thing: Teen moms have to deal with bullying, shame, and stigmas. The people who once knew and loved her were quick to turn on her and start rumors. In her plans to become a social worker one day, Gaby hopes her experience will allow her to help young mothers in ways that might get overlooked. Do you think teen mothers are unfairly judged? Let us know in the comments. Please SHARE Gaby’s story to support teen moms everywhere!